Anna offers a range of bespoke services for your needs. Whether you’re looking to hire Anna for a solo recital, oratorio, unique entertainment for your corporate event or a memorable wedding set with a difference, she can help. 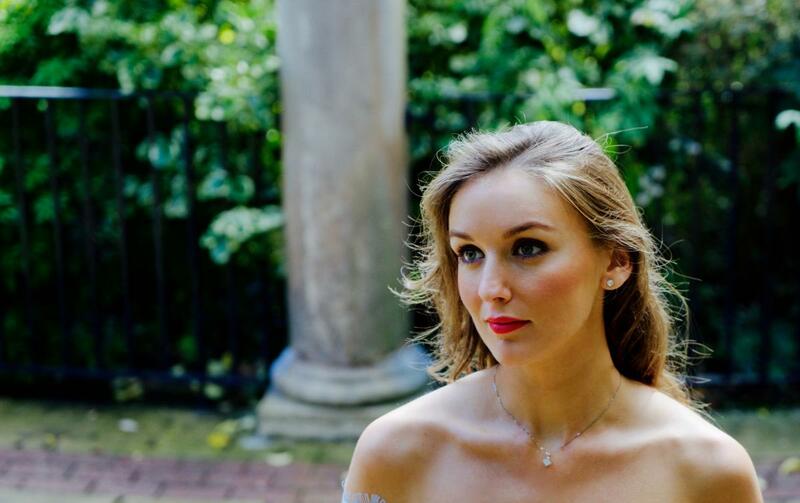 From French Melodié, German Lied, English song to Cabaret, Opera and Contemporary repertoire, Anna always performs a vast election of wonderful repertoire. 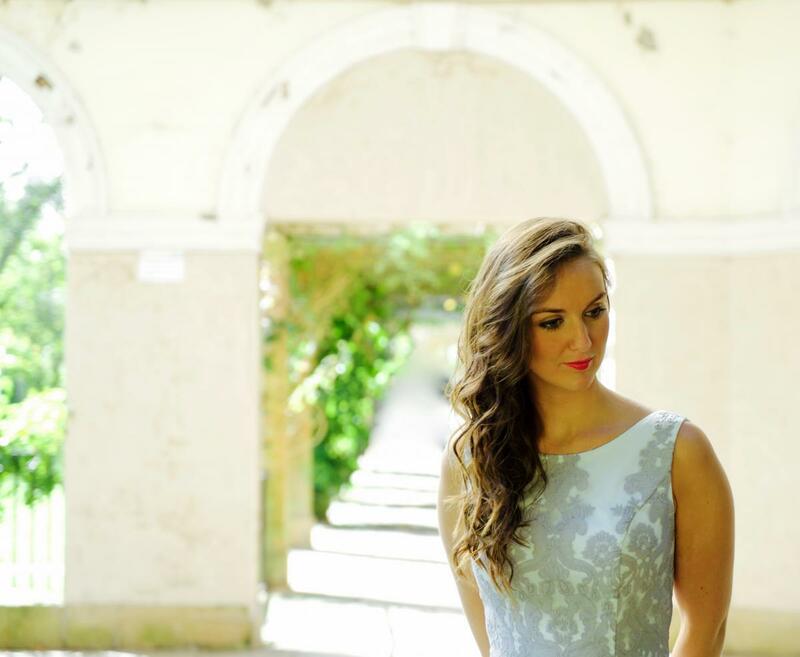 She has performed across the UK in leading venues like the Bridgewater Hall, Royal Albert Hall, Ely Cathedral and many more concert platforms. Anna performs across the UK with leading choirs and orchestras. Oratorio music has a wonderful place in Anna’s heart as it was this genre that her love for music blossomed from. 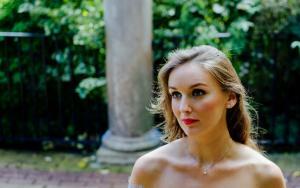 Anna can also recommend other professional soloists if required. 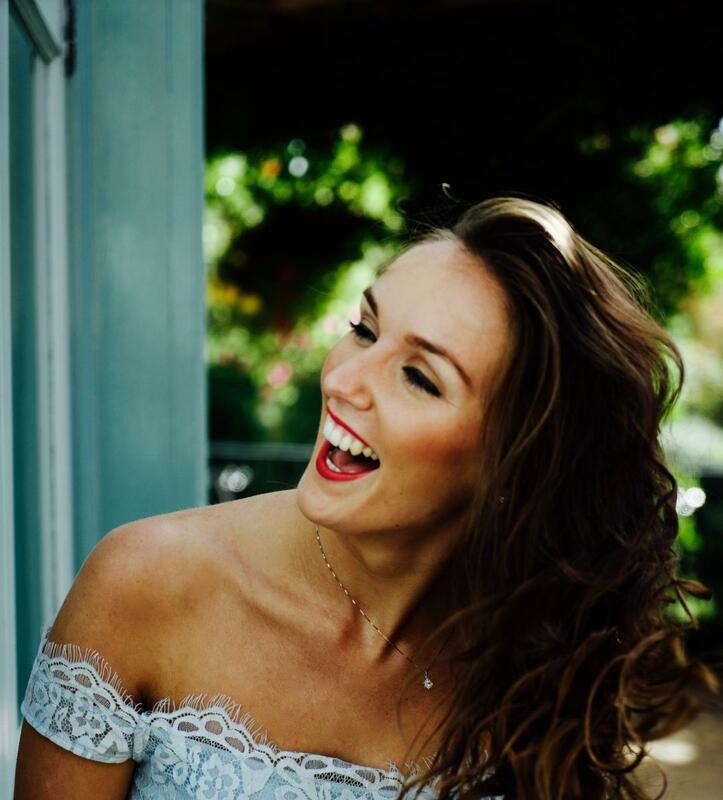 With a wide repertoire of musical theatre, classical, jazz and opera classics, Anna can wow your guests on your special day. Offering a unique performance for your guests to remember for years. Often live music just makes that special day a touch more personal. A funeral is a very special but difficult time for you and your loved ones. Let music express that which you may struggle with on the day. Anna can tailor her singing to your needs whether it be you wish for a song that has a strong memory of your loved one or that you would just like some background music. For the more corporate audience, Anna is able to create an exceptional ambience for a business crowd, whether this is to form part of an occasion during a meal, or as after dinner entertainment, Anna is well-versed in this area. Anna can also offer a singing waitress experience. The audience always enjoy a singing waiter or waitress, as it can add vibrancy to a conventional AGM or corporate event. Add the element of surprise to the evening, whether you are looking for a wedding singer or party entertainment, the shock factor will certainly garner positive feedback on the evening’s entertainment. 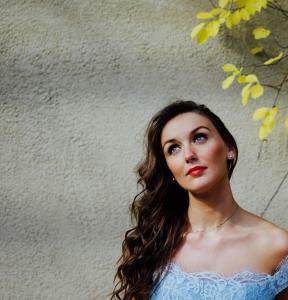 Adding Modern twists as well as a wide repetoire of many classics, Anna will continue to attain the attention of the audience and engage with them throughout the evening. With the use of props, comedy and emotive song choices, your audience will be taken on a journey with full descriptive explanations for each piece.